Beth-El Industries is a world leader in the development, design and manufacture of filtration, ventilation and air-conditioning technologies, and the integration of turn-key projects. The company was founded in 1973 and has since sold systems to more than 60 armies worldwide, which include most of the NATO states, most European countries, as well as a large number of forces in the Far East. Tens of thousands of systems have been supplied and installed, and a substantial number are in daily use in peacekeeping operations around the globe. All Beth-El systems have been thoroughly tested by military and government institutes around the world and comply with the strictest standards worldwide. 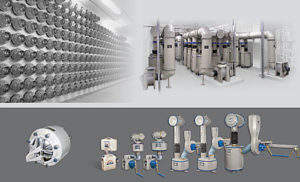 Beth-El systems feature the highest protection factors, while offering the smallest possible size, reduced power consumption, and extremely low noise levels. Just to name a few of Beth-El’s unique features, the technology is distinguished by its easy integration, reliable around the clock ’24/7′ protection capabilities, long-life filters and operational CAN-controllers. Beth-El Industries offers highly efficient, compact engine air cleaners and fuel pumps for heavy-duty vehicles and tanks, including fuel pumps and air cleaners for engines. Beth-El Industries’ systems have been integrated in a wide variety of military and civilian vehicles. 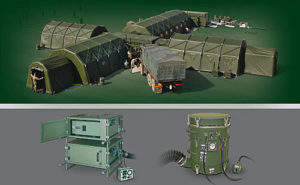 Beth-El has provided dozens of armies with complete, turnkey projects such as field hospitals and command posts, which include the NBC-protected tents and all ancillary items (air conditioning units, generators, showers, toilet systems, illumination, etc.). Beth-El also offers its unique NBC-filtration systems to tent manufacturers for integration in their tents. 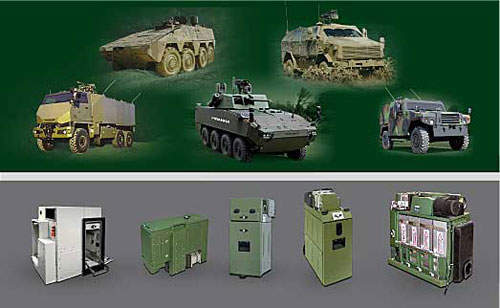 Beth-El offers highly efficient heavy-duty filtration systems for container application and has provided many armed forces with thousands of these systems. 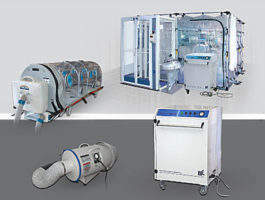 The product families are comprised of ventilation, dust filtration, NBC-TIC-filtration systems for containers and full air treatment systems. Beth-El systems provide easy integration and excellent protection levels with low power consumption and noise levels. 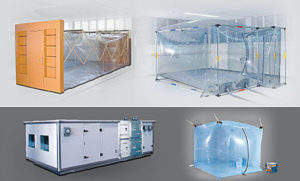 Beth-El has a vast range of products to retrofit existing buildings with protection systems, as well as protecting the central air conditioning of buildings with around the clock ’24/7′ protection. 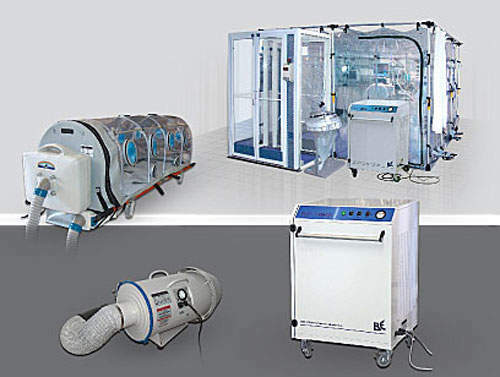 Beth-El provides mobile biological air filtration for the medical sector. 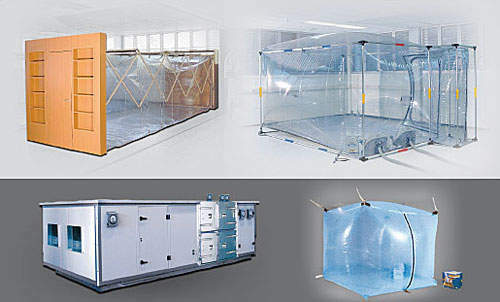 Beth-El Industries’ solutions have been used in all the recent outbreaks of contagious diseases (i.e. SARS, avian-flu, TB, etc.) and are used by military and civil hospitals, as well as first responders in humanitarian operations around the world. 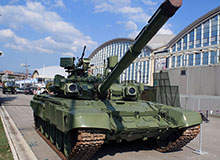 M-84AB1 (M-2001) is the latest upgrade of the M-84AS main battle tank (MBT), a Serbian version of the M-84.